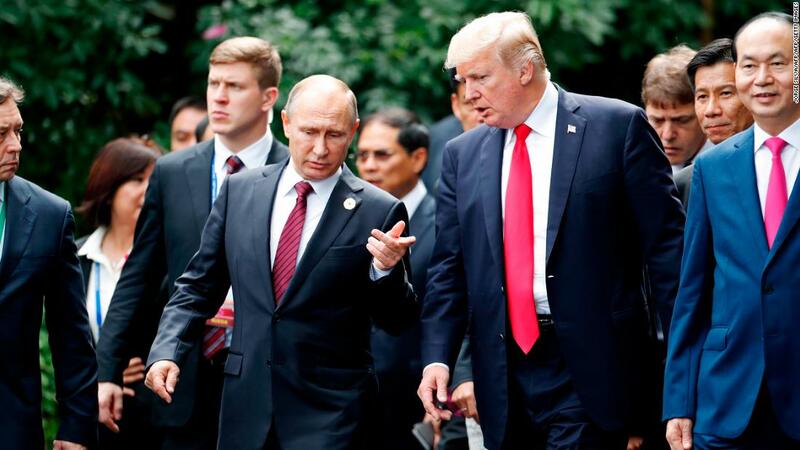 (CNN) The Kremlin has slammed speculation that US President Donald Trump conspired with Russian President Vladimir Putin, saying that the current controversies roiling the Trump administration reflected larger rifts in American society. 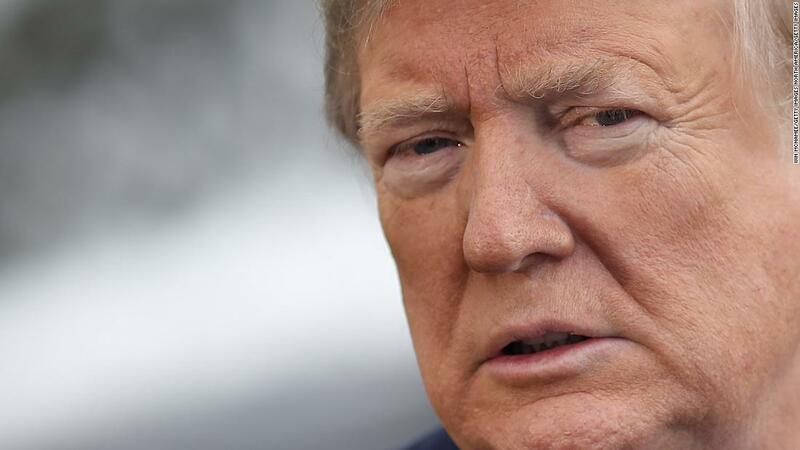 In the interview, published Tuesday, Peskov was asked about whether there was “some kind of conspiracy” between the two leaders, following a series of bombshell reports highlighting Trump’s dealings with Russia and its leader. Plans for Nord Stream 2, a new gas pipeline that would bypass Ukraine, have been in the works for years, but Europe is deeply divided over the project. “This is an overt attempt to provide a competitive advantage for American liquefied (natural) gas, which is more expensive than Russian. And to force Europeans to buy it,” Peskov added. Peskov’s comments come as speculation about the US President’s relationship with Russia continue to swirl. On Friday, the New York Times reported that the FBI opened an investigation into whether Trump had acted for Russia against US interests. Then, on Sunday, the Washington Post reported that Trump sought to keep secret the details of his meetings with Putin. Trump angrily dismissed ever working for Moscow on Monday, speaking from the White House South Lawn.